There’s a laundry list of factors that contribute to a website’s Google ranking. Does your site measure up? If not, maybe it’s time to improve it with a lifetime subscription to SERPstash Premium, normally valued at $500, now price dropped to just $24 for a limited time. A website is only useful if people can find it. If you performed a Google search of your own site, and it didn’t appear on the first page of results, then your ranking could use some improvement. And that’s why people use search engine optimization. SEO is a collection of best practices that, if followed, vastly improve any site’s ranking. Applying them, however, is easier said than done. If you have a website with a poor ranking and aren’t sure how to improve it on your own, then give SERPstash Premium a try. 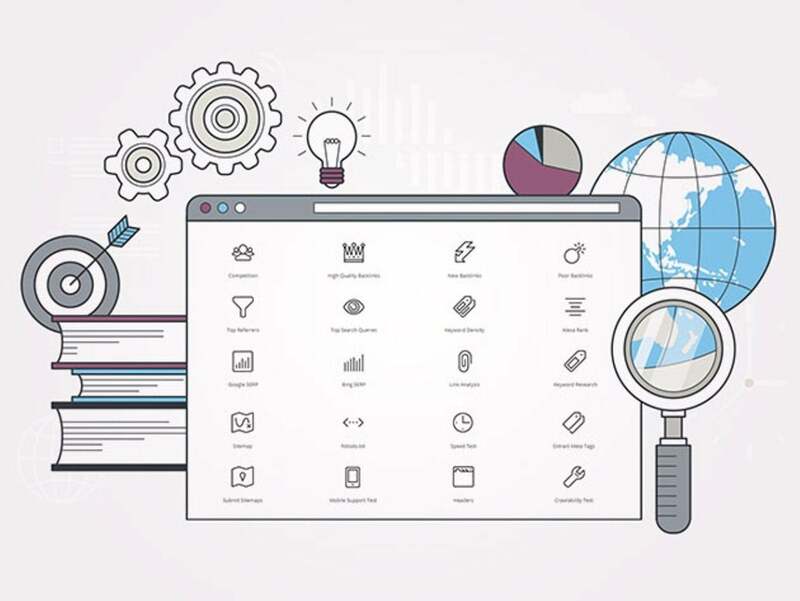 SERPstash analyzes your website and pinpoints areas that are causing problems, thereby allowing you to improve your ranking quickly and easily. It also compares your site with your competitors so you’ll see how you measure up and it offers a wealth of tools that’ll make your site more user-friendly. Sure, you could hire an SEO expert to do all this for you at an astronomical price. Or you could just subscribe to SERPstash Premium instead for $24.